When you’re getting ready to remodel your kitchen, or are building new, you’ll want to make sure you pick the right colors for your kitchen and lifestyle. 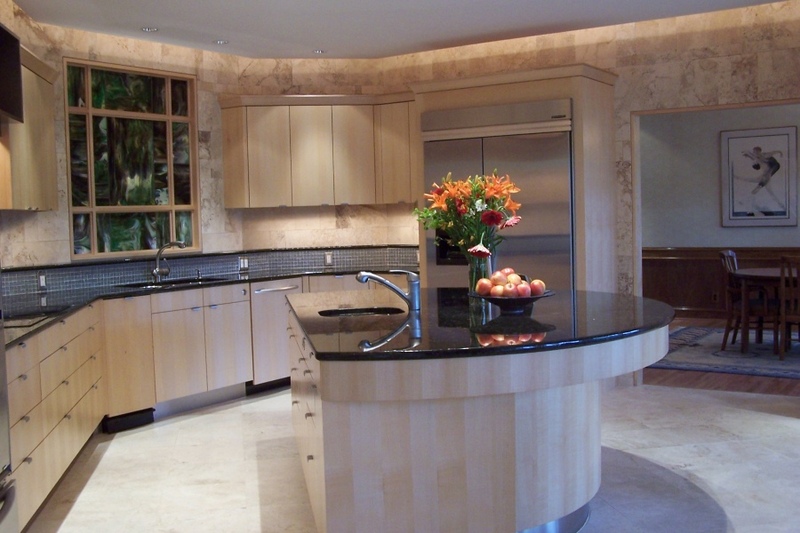 Your counter top is going to be around for 20 years or more, so choose wisely! 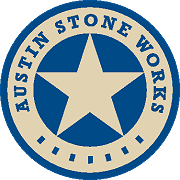 One of the best ways to do this is to take some nice photos with your phone or digital camera, then come visit Austin Stone Works to see the many color choices and pattern options available. Our professionals can assist you with their expertise. While you’re at our offices, we can show you samples of edges, pictures of finished countertops and talk about options you may not have even considered! Give us a call today and let us help you make the perfect choice for your home, whether it’s your kitchen, bath, patio or entry.